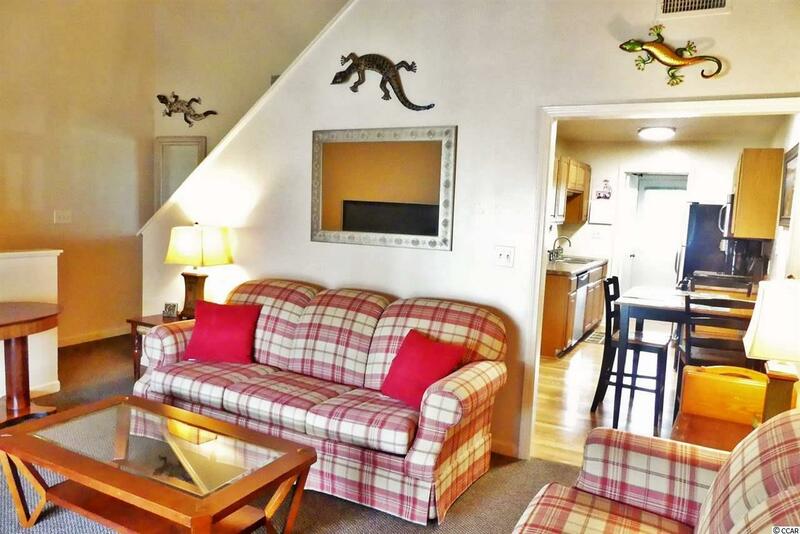 Great Location, Affordable Price, and immaculately maintained! 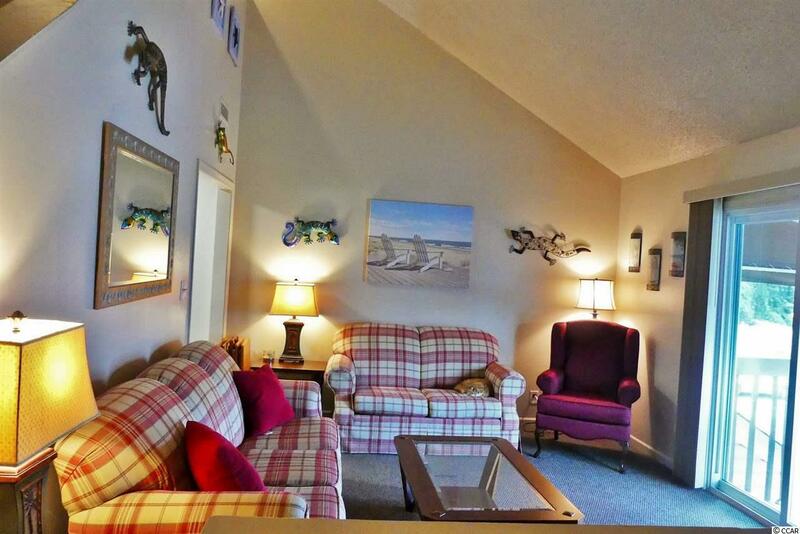 This lovely 2br condo located in the Courtyard of Myrtle Beach boasts many upgrades and comes fully furnished. The low monthly HOA fees of only 151/m include the building insurance, common area maintenance and repairs, Trash Pick Up, pest control, and a community pool. 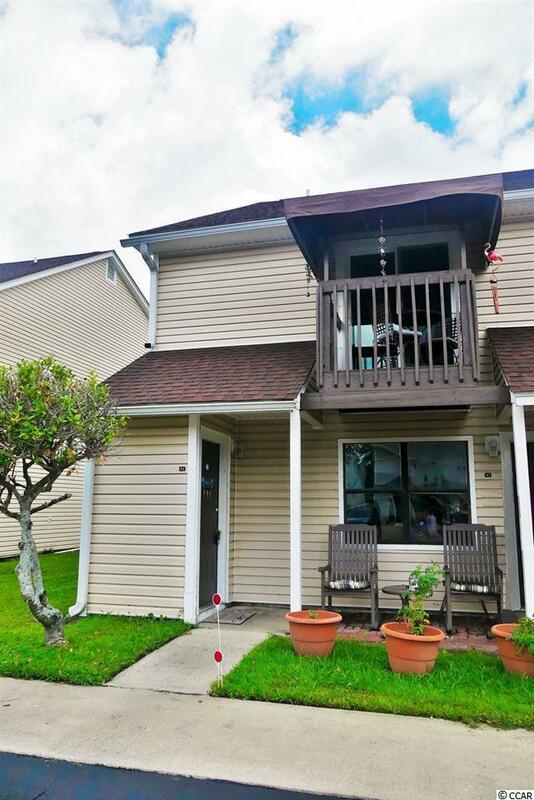 755 Burcale Road is located a few miles west of the ocean, the coastal grande mall, the myrtle beach international airport, broadway at the beach, and so much more. 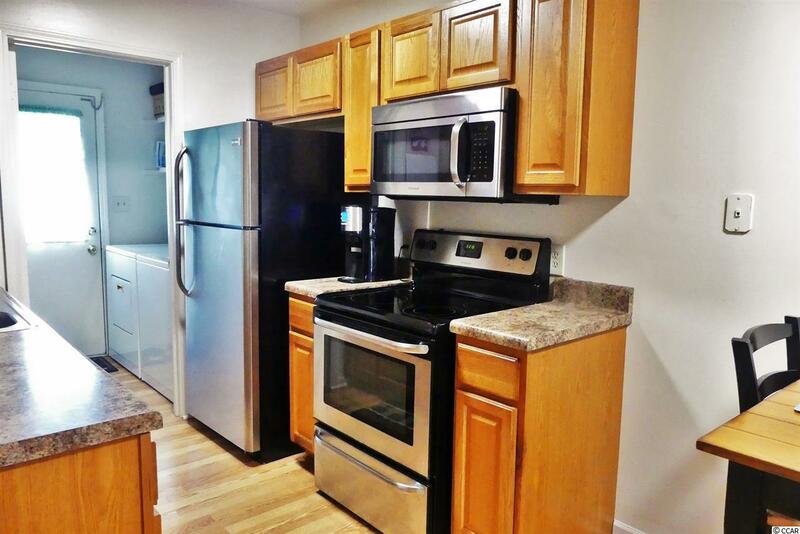 Kitchen Dishwasher Garbage Disposal Refrigerator Microwave Pantry Stainless Steel Apps.